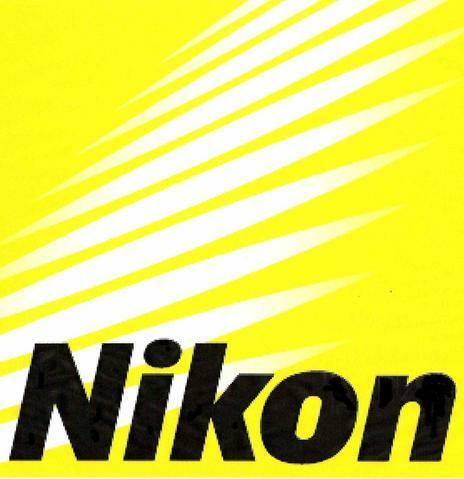 Nikon release Firmware updates for his range of camers.. Click here to know more. Select the appropriate model and click the link to download the firmware and user manual for how to update. Also you can refer to one of my collegue’s blog. Firmware is a read only set of instructions that is embedded in a hardware device to either add or improve function. Sometimes there are two parts to a Nikon firmware update labeled A or B. Some updates will perform either A or B, and others may perform A and B. Some updates will perform both A and B at the same time, and other will only do one at a time. Please read the instructions carefully before performing the update, as firmware updates are permanent and cannot be ‘undone’ outside of the service department. Newer firmware versions will overwrite older versions and will also include all previous update changes.